One of the most celebrated writers in the English speaking countries and the Noble Prize winner, J. M. Coetzee is a South African author, linguist and essayist. John Maxwell ‘J. 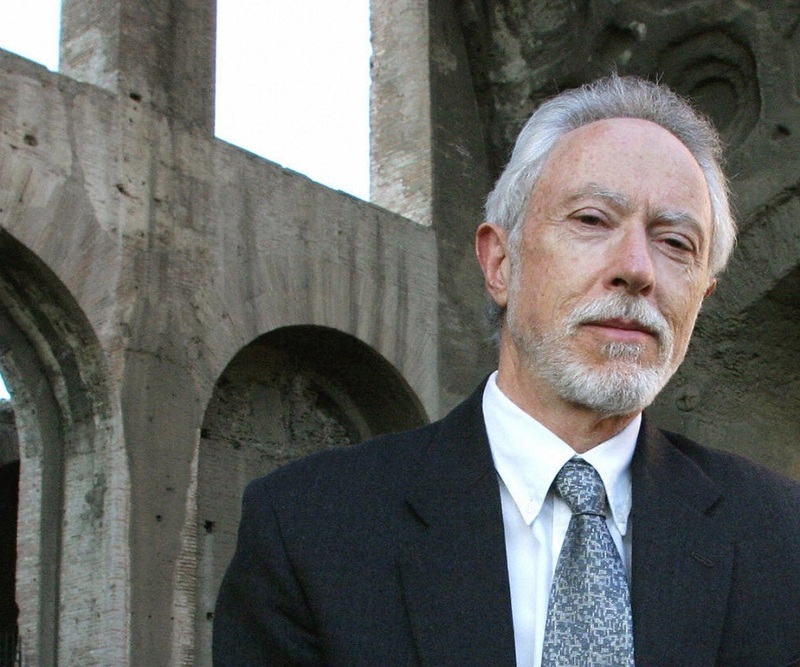 M.’ Coetzee is a celebrated writer, linguist and essayist from South Africa. He was born and brought up in Cape Town and studied mathematics and English at the University of Cape Town. After that he went to the United Kingdom and worked as a computer programmer and went to University of Texas to do his PhD in English, linguistics and Germanic languages. After the completion of his doctorate he started teaching English literature at the State University of New York, Buffalo. He had to return back to South Africa because he was denied the PR in the U. S. He started teaching at the University of Cape Town and began the journey of writing from there on. He was awarded a Nobel Prize in Literature for his novel ‘Dusklands’; he is also a winner of two Booker Prizes and many nominations. He not only writes novels and novellas but has also written collection of essays and fictionalized some of his literary lectures and memoirs. 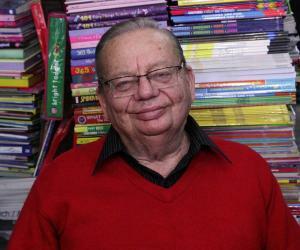 He is a proud owner of numerous honorary doctorates from the prestigious educational institutes from around the world. 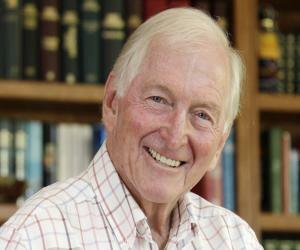 He lives in Australia now with his long-term partner Dorothy Driver and is an honorary professor at the University of Adelaide. 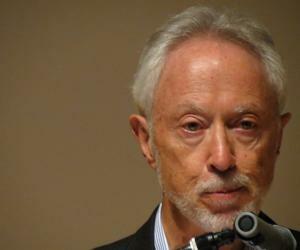 Coetzee was born on 9 February 1940 in Cape Town, Cape Province, South Africa to Zacharias Coetzee and Vera Coetzee. His father was a lawyer and also worked for the government and did sheep farming as well. He was only eight years old when his father lost his job with the government because of some incongruities over the apartheid policy and the family had to move to Worcester, Cape Province. 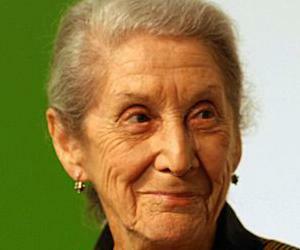 His family spoke English at home but Coetzee spoke in Afrikaans with friends and relatives. He spent most of his early life in Cape Town and Cape Province. He went to St. Joseph’s College. After finishing school, he went to the University of Cape Town to study mathematics and English and received his Bachelors’ degree in Arts in English language in 1960 and Bachelor of Arts with Honors in Math the next year. 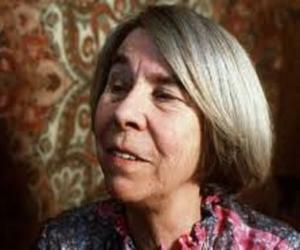 In 1962, Coetzee moved to the United Kingdom and started working as a computer programmer there with IBM, London. He lived in the UK for 3 years and while he was still there he was given an MA degree in Arts by the University of Cape Town. In 1965, Coetzee started with a PhD in English, linguistics and Germanic languages at Texas University. His thesis was a computer stylistic analysis of the great literary works of Samuel Beckett. It was called ‘The English Fiction of Samuel Beckett’. In 1968, after the completion of his PhD, Coetzee began to teach English literature at the State University of New York, Buffalo. He stayed there in the job for three years and tried to get a PR but was denied. In 1971, he returned to South Africa after being denied the permanent residence in the States. He started teaching English Literature there at the University of Cape Town and eventually became the Distinguished Professor of Literature. In 1974, his first book called ‘Dusklands’ was published. The novel has two storylines - one is on the psychological effects of Vietnam War on people involved in it and the other is on 18th century South Africa. In 1977, he got his novel ‘In the Heart of the Country’ published. This book won many awards such as South Africa’s principal literary award, the CNA Prize, etc. It was also published in the UK and the U. S.
In 1980, Coetzee’s book ‘Waiting for the Barbarians’ was published, which received lot of international attention. It was chosen by Penguin publication as one of the ‘Great Books of the 20th Century’. It was turned into an opera. In 1983, his book, ‘Life & Times of Michael K’ was published. It won Britain’s Booker Prize award. It is a story of a man’s journey from Cape Town to his mother’s rural birthplace, set in the heart of Africa. In 1986, Coetzee got another one of his works published, a novel called ‘Foe’. It is a novel based on the work of Daniel Defoe ‘Robin Crusoe’. It is set on the same island that Crusoe inhabited. The novel was criticized in South Africa. In 90s and 2000s, Coetzee produced literary work like: ‘Age of Iron’, ‘The Master of Petersburg’, ‘Disgrace’, fictionalized memoirs like ‘Boyhood’, ‘Youth’, fictionalized lectures like ‘White Writing’, ‘Giving Offense’, etc. In 2013, ‘The Childhood of Jesus’ was published. It is his latest literary work and before the release he gave the reading from the book at the University of York, England, but he did not reveal the name of the book that time. He has been the winner of Booker Prizes twice for his novels like ‘Life & Time of Michael K’, ‘Disgrace’ and has been many times nominated for it for his works like: ‘Summertime’, ‘Elizabeth Costello’, ‘Slow Man’, etc. In 2003, he was chosen for the Nobel Prize in Literature for the ‘Dusklands’. In 1963, Coetzee got married for the first time to Philippa Jubber but got divorced in 13 years. They both have a daughter Gisela and a son Nicolas together. His son Nicolas died in a car accident when he was only 23. In 2002, Coetzee migrated to Australia and lives there now with his partner Dorothy Driver in Adelaide, South Australia, where he has an honorary position at the University of Adelaide. This Nobel Prize winner was denied the permanent residence of the United States on the basis of the fact that he was involved in the anti-Vietnam war protests.